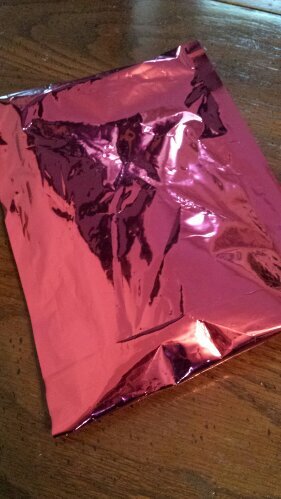 So I recieved this awesome hot pink package earlier in the week, and I was confused.. it’s too early for my Ipsy Glambag to arrive! 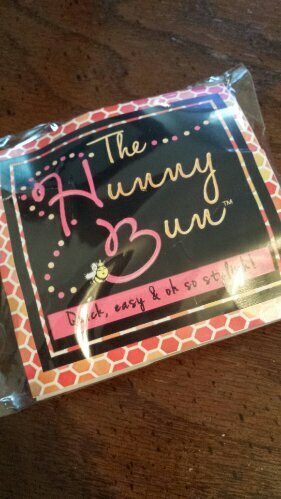 And then I saw the label and remembered: I had won a Hunny Bun from an Instagram giveaway! 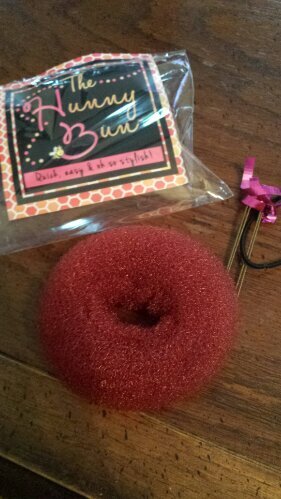 This Hunny Bun comes in red, which will be perfect for when I dye my hair back to an auburn brown in the fall. 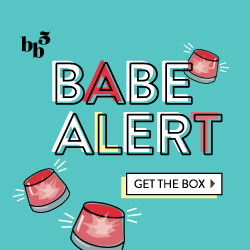 What I like about this brand is that the Hunny Bun feels tighter, like it will have a more firm grip when I roll my hair around it to create the bun. Plus, they have also included a black hair elastic and some pins to keep it in place! Hopefully I’ll be able to get an image or two up either on here or on Instagram to show you all how it looks!